During the Brussels e-health week, the minister of Economy Didier Gosuin, shared his vision for e-health as a sector of economic growth. The numerous start-ups, scale-ups and big companies active in this sector are actively innovating in the Brussels. The region has seen the very positive evolution in creation of companies since 2004, with a progression of +152%.  Today, 60% of the Belgian e-Health start-ups are located in Brussels, against 4% in 2004. To maintain this growth, Brussels has put in place tailor-made measures which focus on accelerating the creation of startups, enhance interoperability and fasten internationalization. The industrial health ecosystem of the Brussels Region is composed of four major axes: medical devices, e-health, pharma and supporting services (production, logistics, etc.). This ecosystem shows a high growth (461 enterprises in 2004, 582 in 2015. The gross added value/per company has increased by 46% over the same period. In 2014, it reached 2,8 billion euros, representing 4,4% of the gross domestic product of the Region. These companies employ over 15.000 people or 2,5% of the jobs in Brussels. The productivity of the sector (value added/employment) has seen a growth of 73% between 2007 and 2014, while the productivity of the Region has increased by 16%. Not surprisingly, e-health is the youngest activity sector of the Brussels’ health ecosystem – the average age of companies is 12 years. Nevertheless, this activity takes the 3rd position with regard to the generated gross added value. A company active in e-health Business employs on average 18 people, against 29 for the pharma and 11 for medical devices. The Brussels Region account 4,46 companies e-health created by 100.000 residents for 1,73 in Flanders and 1,19 in Wallonia. To support this flourishing sector, Brussels has developed a number of actions dedicated to a better support of these companies. The creation of the ehealth.brussels platform emphasizes the willingness of all stakeholders to collaborate to position Brussels as an E-health hotspot. With Abrumet, Agoria, innoviris.brussels, lifetech.brussels, PAQS and the government of the Brussels Region, the platform combines all necessary strengths to allow better development and acceleration of new innovative startups. The aim is to combine economic growth with a faster access to innovations for patients. The MedTech Accelerator and the eHealth Accelerator allow startups dedicated to medical devices and to e-health to access specific tools and a big network to accelerate their growth phase. 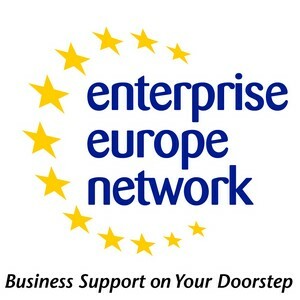 Through the call for projects Connect2BHN, Brussels companies will be allowed to connect their e-health solution to the Brussels Health Network. This way, generated data coming from these solution will be inserted in the Electronic Health Record, making them useful for the healthcare providers. The 7 first winners have been selected. A second call will be launched before 2018. Internationalization tools are put in place for Brussels companies. Specific missions are organized in different countries (to Health 2.0 for instance), along with the organization of brokerage events where companies can find international partners.